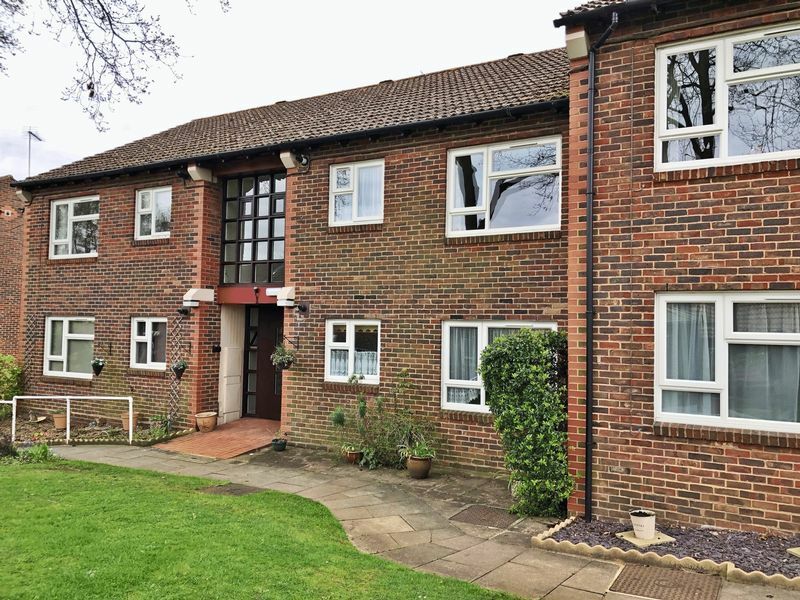 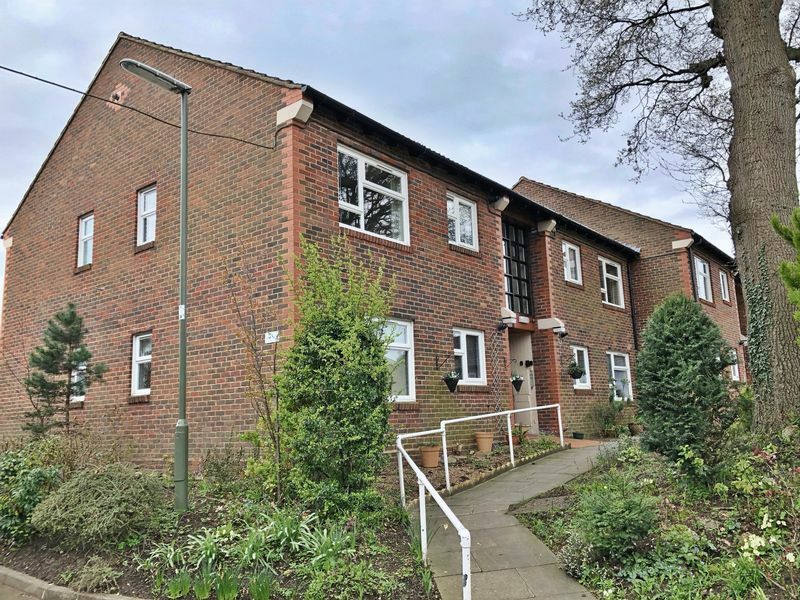 First floor retirement apartment for the over 60s located on the popular Goldsworth Park Development. 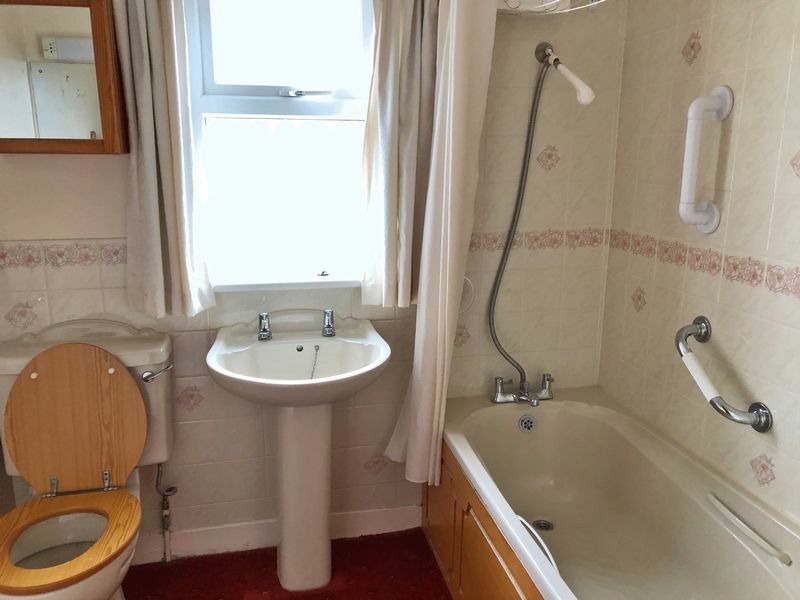 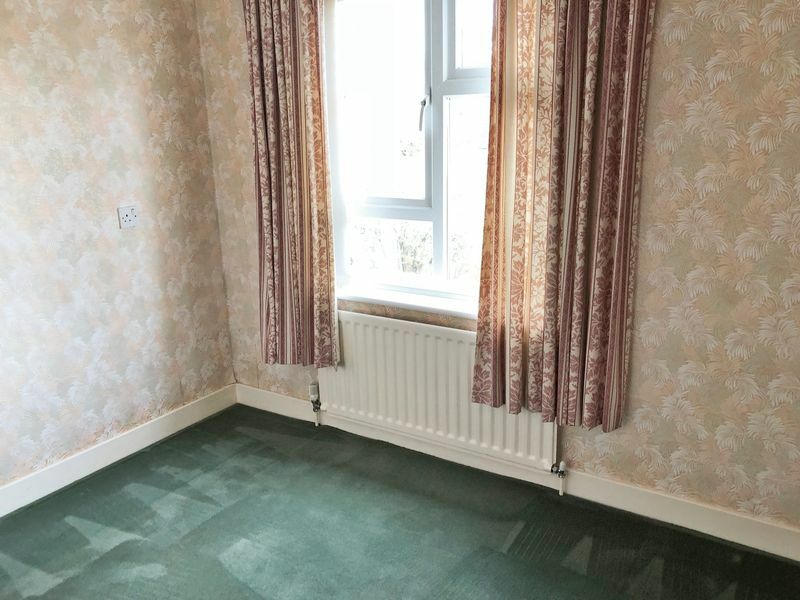 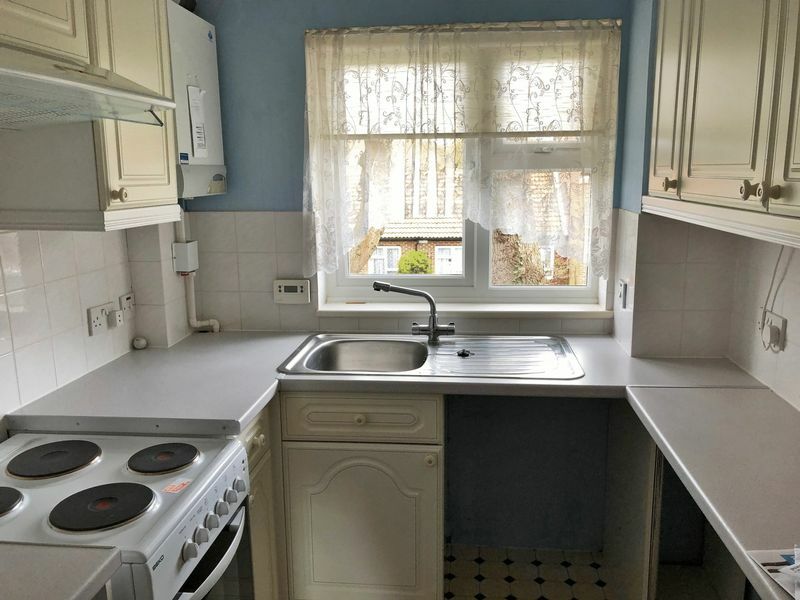 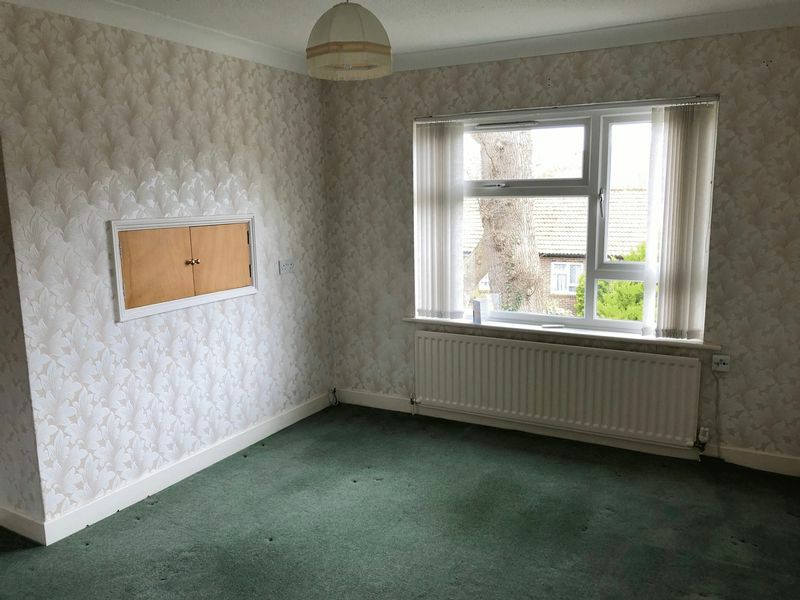 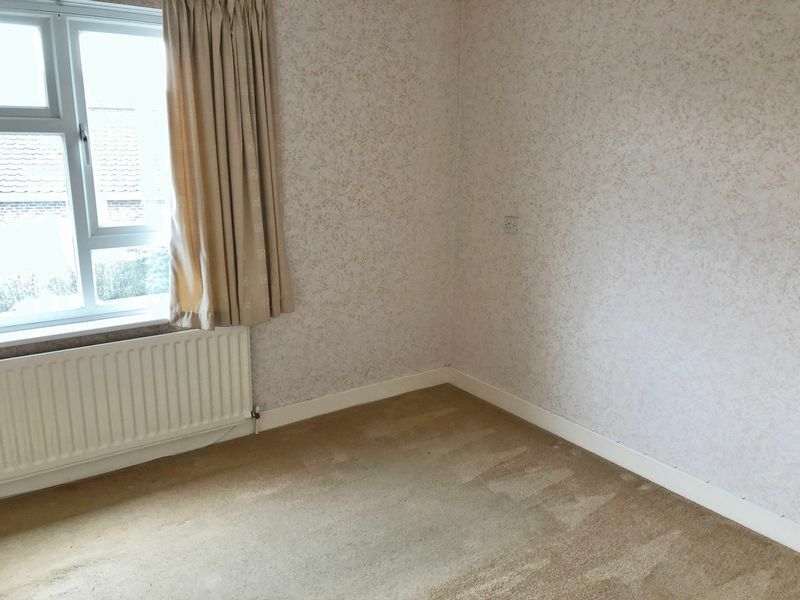 The apartment is offered to the market with no onward chain and would benefit from a little modernisation. 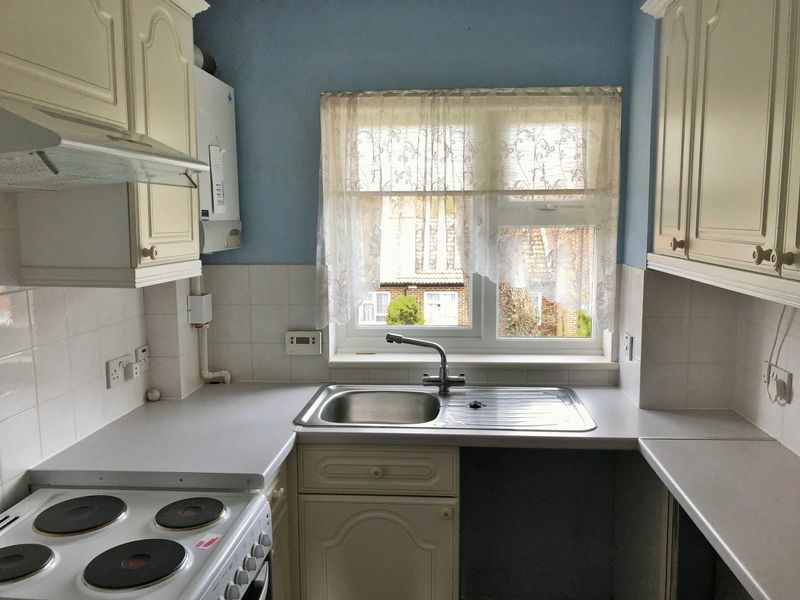 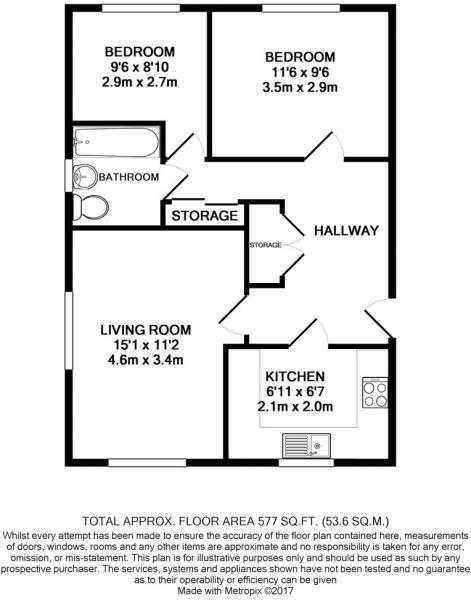 The property comprises of spacious lounge/diner, separate kitchen, two bedrooms and bathroom. 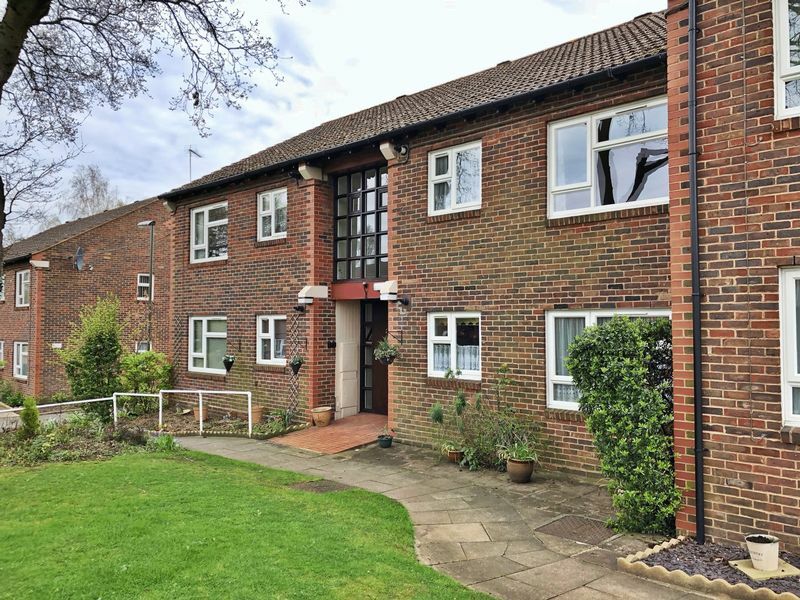 Outside is ample parking with communal gardens.